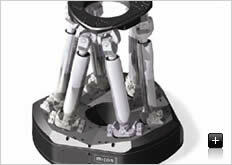 Hexapod PAROS Parallel Kinematics Positioning System. Hexapod parallel positioners provide many advantages such as higher stiffness, faster response / settling and significantly reduced mass. This version is a custom example of the many systems we provide. 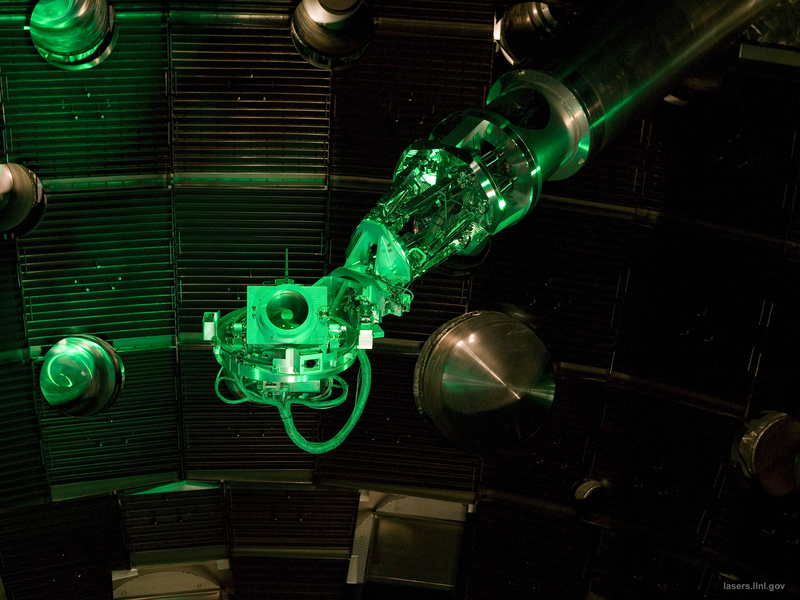 The high vacuum compatible version of this precision 6-Axis parallel positioning system was developed for the inspection of mirrors. 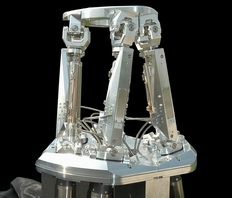 This hexapod system was also equipped with linear encoders for enhanced accuracy.